This is an experiential leadership program based on battles. We offer a variety of battlefields program, all of which showcase vivid and impressive leadership lessons from history. This battlefield-based leadership training session will last five days and use great battles from military history as intensive case studies as a basis for examining and learning about contemporary leadership practices. 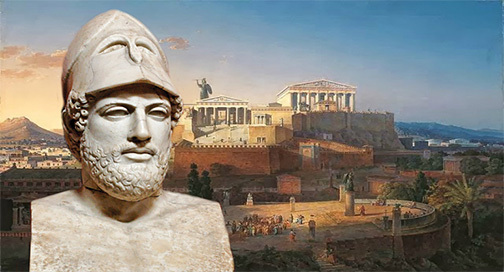 Programs will be conducted on the field, on the actual terrain of the historic battles, featuring such leaders as Miltiades, Themistocles, Pericles and Alcibiades, Philipp and Alexander.